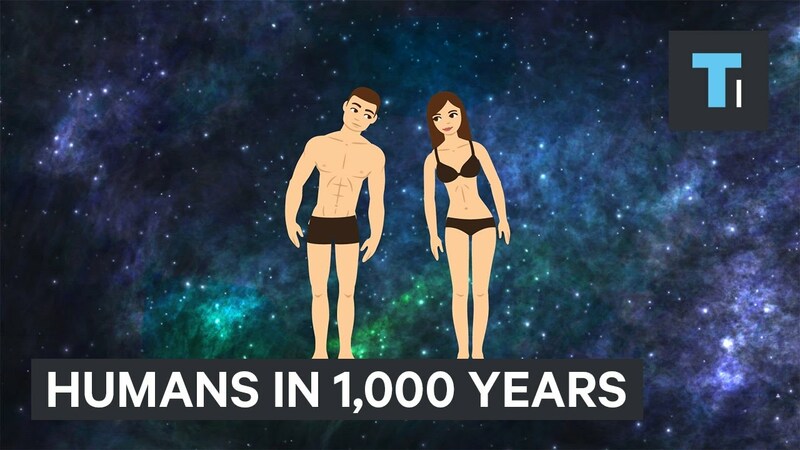 Humans are still evolving, So, where will evolution take us in 1,000 years? Chances are we’ll be taller. Humans have already seen a boom in height over the last 130 years. In 1880 the average American male was 5’7’’. Today, he’s 5’10’’. We may also merge with machines that can enhance our hearing, eyesight, health, and much more. Right now, there are hearing aids that let you record sounds, generate white noise, and even come with a built-in phone.